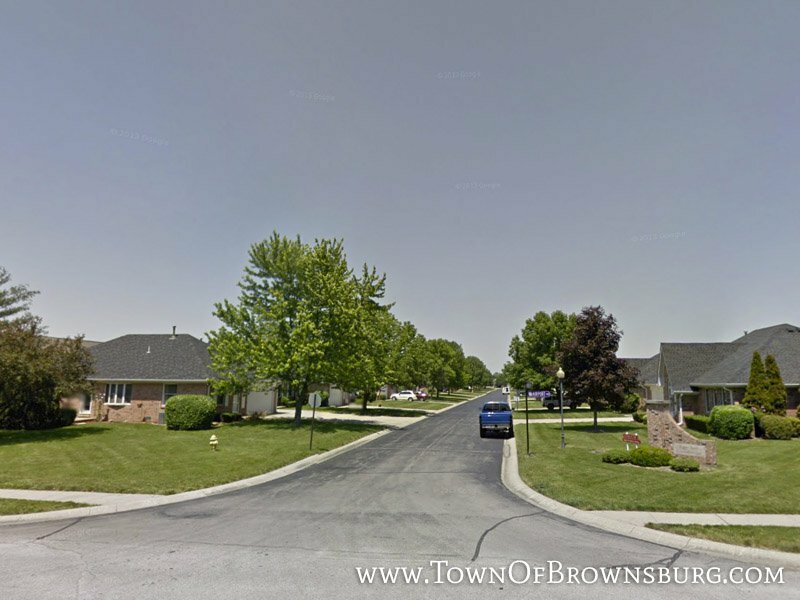 Welcome to Sugar Bush Condos Subdivision! 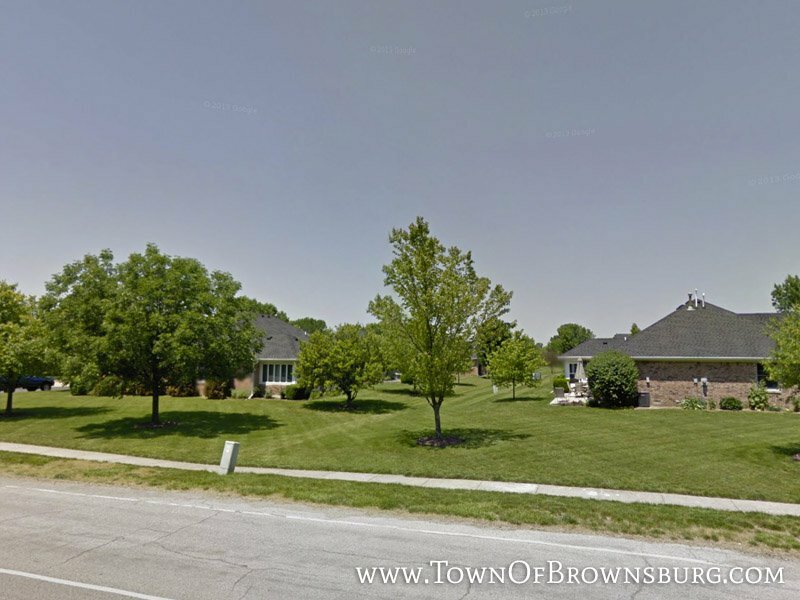 Sugar Bush Condos are located along Airport Road on the south side of Brownsburg. 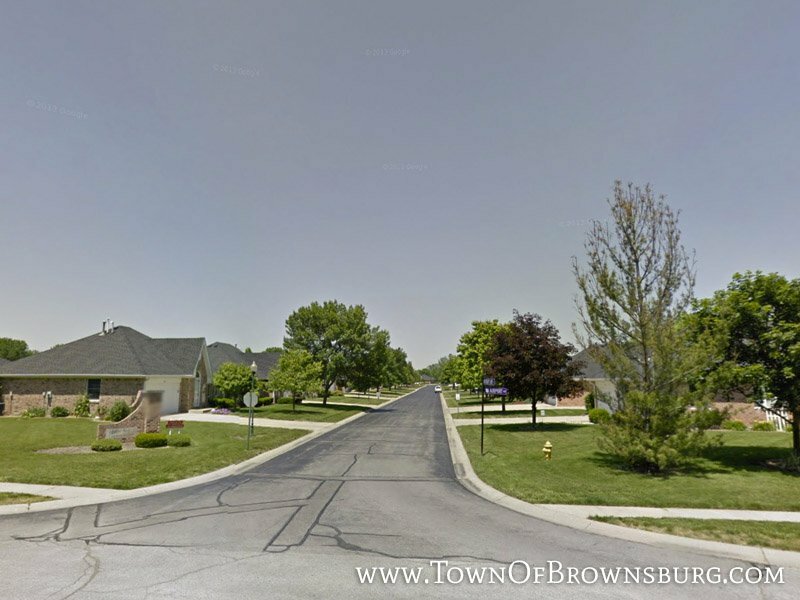 This community features maintenance free living and is in the Brownsburg School District. Where is Sugar Bush Condos?